Brownie's Guide to Expertly Defined Ideas. The world's first dictionary for defining ideas! ureka! You’ve got a new idea. 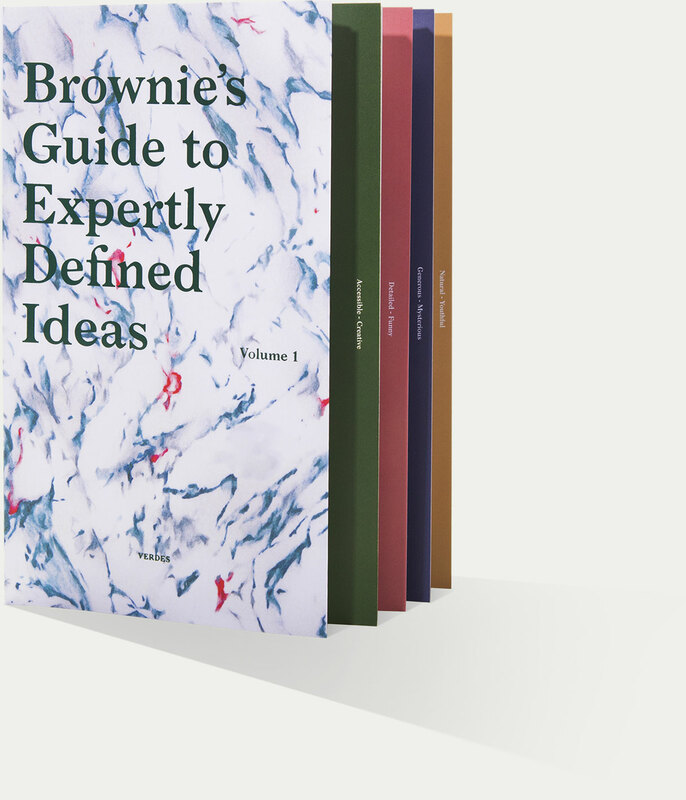 Now is the perfect time to reach for your copy of Brownie’s Guide to Expertly Defined Ideas. No matter how abstract your concept may seem, this handy dictionary applies the power of deductive description to your original thinking. When inspiration strikes, don’t be caught without this fantastic guide. Get your copy before supplies run out. This book is currently available in English.